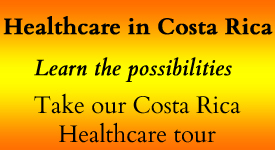 Jackson’s Care-A Cost Effective Option for Private Healthcare in Costa Rica-UPDATED! We have lived in Costa Rica for almost 10 years and we have seen the value of the colon both rise and fall against the U.S. dollar. 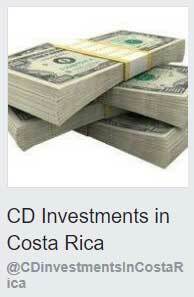 When we first started investing in certificates of deposit in colones (the national currency of Costa Rica), the rate of exchange was about 500 colones to the dollar. Over the years, we had seen the rate of exchange rise as high as about 585 colones to the dollar, which was great for us as our income is U.S. dollars. Now, after holding around 560 for a couple of years, the value of the colon is falling again. 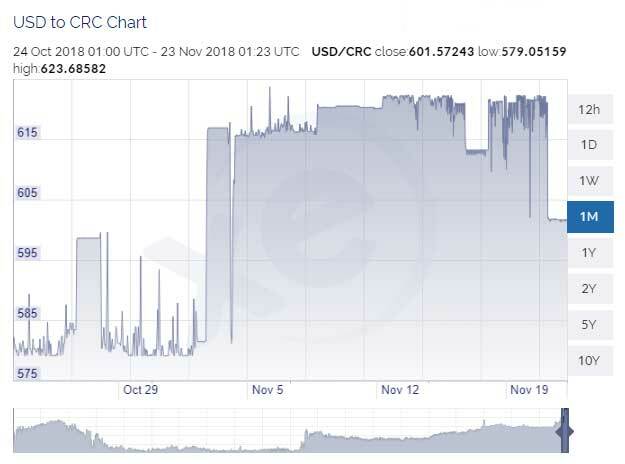 Currently, it is at about 602, with the high so far in November 2018 at almost 624 colones to the dollar and a low of 579 for the month. 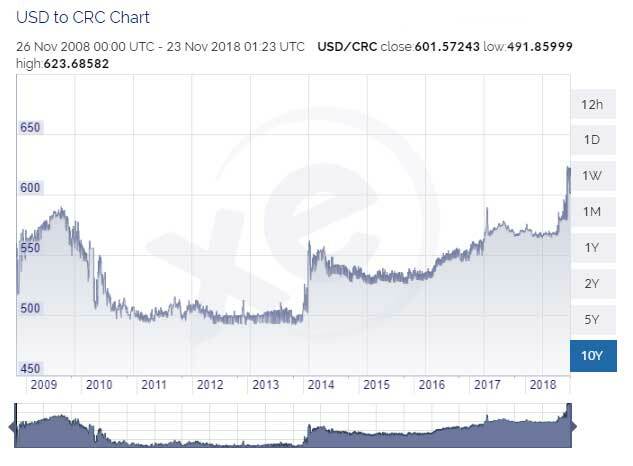 As you can see in the chart below, this is the first time in 10 years that the colon has risen above 600 colones to the US dollar. We have had money invested in colones CDs for about 8 years now and have been extremely pleased with the rates of return we have received. However, we couldn’t help being concerned about the falling value of the colon and realized we needed to think through our options: stay invested in colones, move our money into dollar CDs, or divest completely and find another investment vehicle. 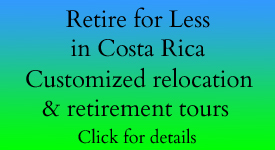 We are not qualified to give investment advice to you, our readers, but we did want to give you some information about the current economic situation in Costa Rica so that you can make the best decision for you. “Inflation was only 2.21% in the last 12 months according to I.N.E.C. (National Institute of Statistics and Census) and this indicator keeps within the goal range of B.C.C.R. (Central Bank of C.R.). The World Bank (BM) estimated that C.R. economy will grow 2.7% this year, below estimated of 3.2% presented by the B.C.C.R. in its most recent review. During first semester of 2018 arrivals of tourists towards C.R. continued, it increased as follows: European arrivals grew 8.9% and arrivals of north american tourists 4.7% compared to same period previous year. 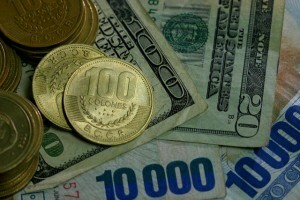 Dollar exchange rate expectation: by the end of 2018 a larger market supply of dollars is expected because the transnational corporations in Costa Rica exchange dollars to colones for the payment of taxes and bonuses. “A tax reform bill is pending consideration. The draft law was approved in the first debate on 5 October 2018. The bill is composed of four chapters (intended to address the country’s fiscal situation) that would amend the: (1) value added tax (VAT); (2) income tax law; (3) public employment measures; and (4) fiscal procedures. You can download and read the entire October 2018 report (Spanish and English) prepared by the KPMG member firm in Costa Rica at the link provided below. You can read the entire article by clicking the link provided below. “The union walkouts closed schools and curtailed public sector medical care, banking, social security and other services. The protest marches are intended to gain attention by blockading traffic on major highways, shipping ports, bridges and at fuel depots causing as much disruption as possible. Intimidation is also a tactic with protestors gathering in front of the homes of elected representatives. 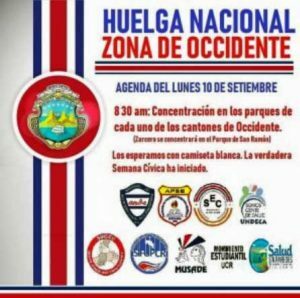 “The Labor Unions of the Social Security Service (CCSS) negotiated and reached an agreement with the authorities of the CCSS and the Government to return to their work this Monday, October 9, after a month of striking. The negotiations involved close to ten hours of negotiations and will allow the public hospitals and health centers to resume normal operations. The strike caused the suspension of 3,552 surgeries and over 111 thousand appointments, in addition to unplanned expenses to handle payments for workers that took on extra hours, and the outsourcing of services like laundry and food services. What’s Next for Costa Rica’s Economy? 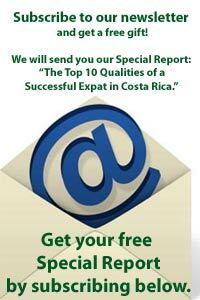 “In many aspects, Costa Rica is a success story in terms of development. It is considered an upper middle-income country, which has shown a steady economic growth over the past 25 years. This growth resulted from an outward- oriented strategy, based on the openness to foreign investment and gradual trade liberalization. Costa Rica is also a global leader for its environmental policies and accomplishments, which have helped the country build its Green Trademark. The pioneering Payments for Environmental Services (PES) program has been successful in promoting forest and biodiversity conservation; making Costa Rica the only tropical country in the world that has reversed deforestation. The country’s success over the past decades is also reflected in its sound human development indicators, which have contributed to move the country up the global ranks, higher than the other countries in the region. Costa Rica’s GDP per capita has tripled since 1960, reaching an average growth of 4.5 percent between 2000 and 2013, compared to the regional average of 3.8 percent for the same period… Notwithstanding, growth has slowed down in recent years and it is expected to continue dropping in 2018. Two pressing development challenges stand out: the deteriorating fiscal situation and persistent inequality. These challenges affect the basic pillars of the Costa Rican development model: inclusion, growth, and sustainability. Yes, Costa Rica has challenges ahead. Yes, there are reasons to be concerned, especially if you have financial investments in the country. However, we still believe in Costa Rica and have confidence that the current administration will strive to meet the needs of its people. We have faith in the future of this country. If you have investments here, it is a good time to be aware of the current situation, examine your needs and risk tolerance, seek professional advice, and make the best decision for your situation.